Next iOS 13 Features Revealed: Dark Mode And Volume HUD Changes Are Happening! OnePlus 7 has been in the leak stage for months now and so far we know most of its details. The only thing left was its release date, well, ‘Pete Lau’ the CEO of the company has an answer to it and he’s gonna reveal it this Wednesday. The CEO of the company is finally going to reveal the upcoming OnePlus 7 on April 17 that is this Wednesday and along with it, we expect to see the OnePlus 7 Pro and the 5G variant as well. Though it’s now confirmed that Lau will reveal the whole device or not but we expect a teaser of the smartphone. The phone reveal is not even a day away and so we all are super excited about it. Let’s top off the excitement with the expected and rumoured specifications of the smartphone. 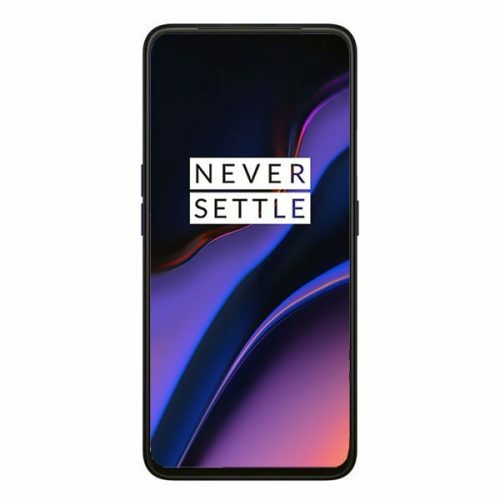 OnePlus 7 is expected to come with a Qualcomm Snapdragon 855 SoC paired with up to 8GB of RAM and up to 256GB of internal storage(expandable via microSD card). It will sport a triple camera setup at the rear and is expected to feature a pop-up front camera. This time around the OnePlus 7 may come with a 3.5mm headphone jack as per the latest leaks. It will run on Android 9 Pie out of the box and Oxygen OS on top of it. It is expected to start at Rs. 39,999 and the Pro model as well the 5G variant will cost more premium.